The death toll from Friday's Taliban-led terror strike on an Afghan military base in Mazar-i-Sharif is said to have risen from 50 to about 140 soldiers, local media reports. The Express Tribune quoting other media said many others have been wounded and that the toll is likely to be higher. The final death toll, however, is yet to be confirmed. 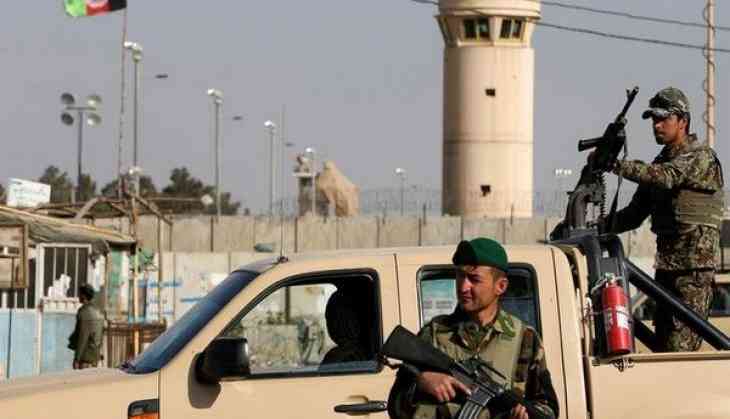 As many as 10 Taliban fighters, dressed in Afghan army uniforms and driving military vehicles, talked their way onto the base and opened fire on soldiers eating dinner and leaving a mosque after Friday prayers. The attackers used rocket-propelled grenades and rifles.